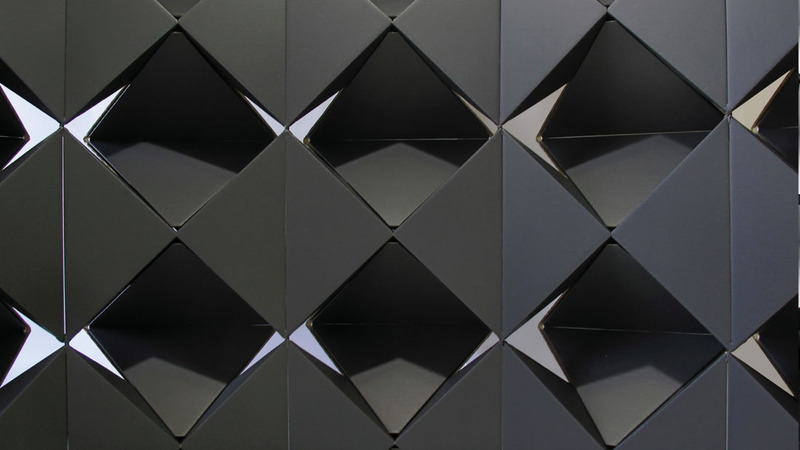 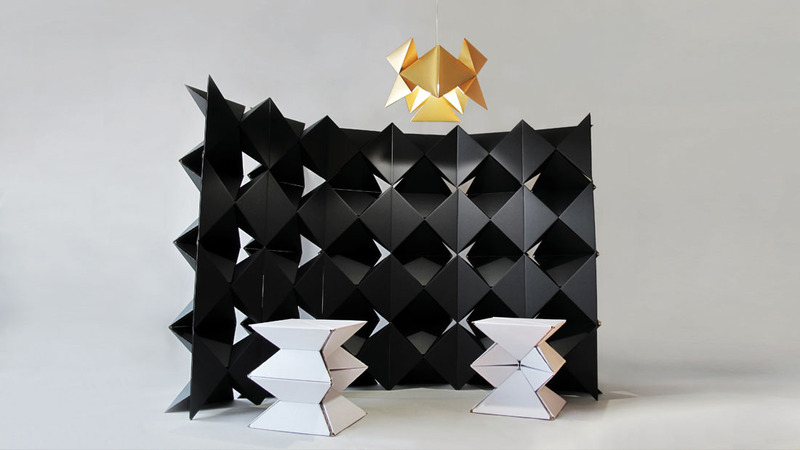 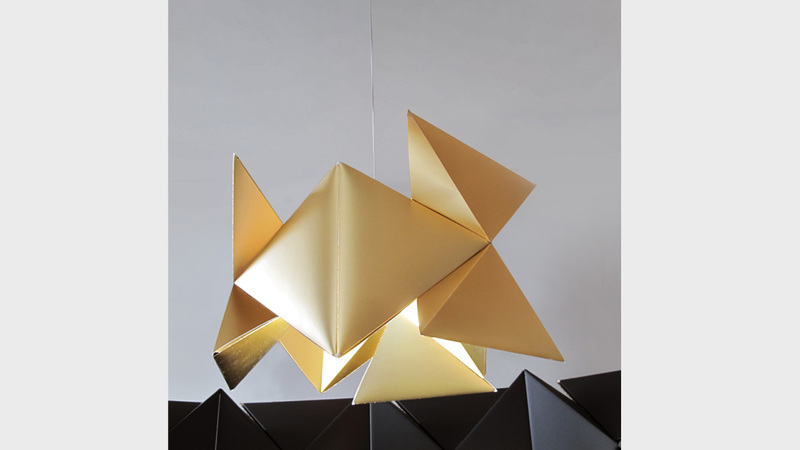 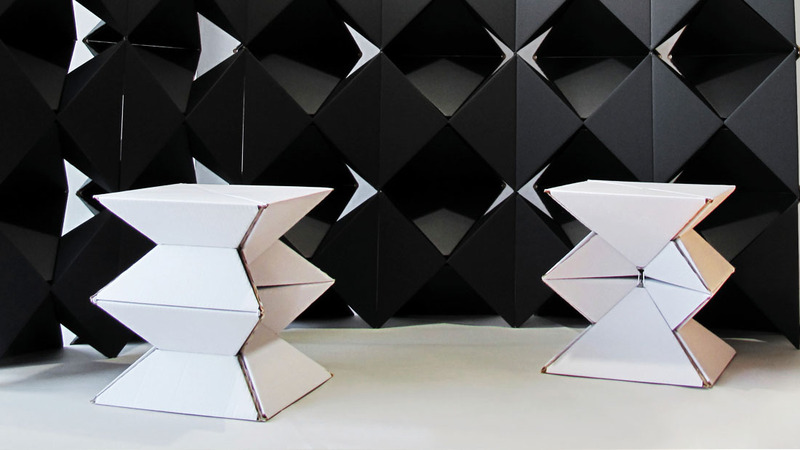 “PYRAGO” is a pyramid-shaped “Multifunctional Modular System” made of cardboard. 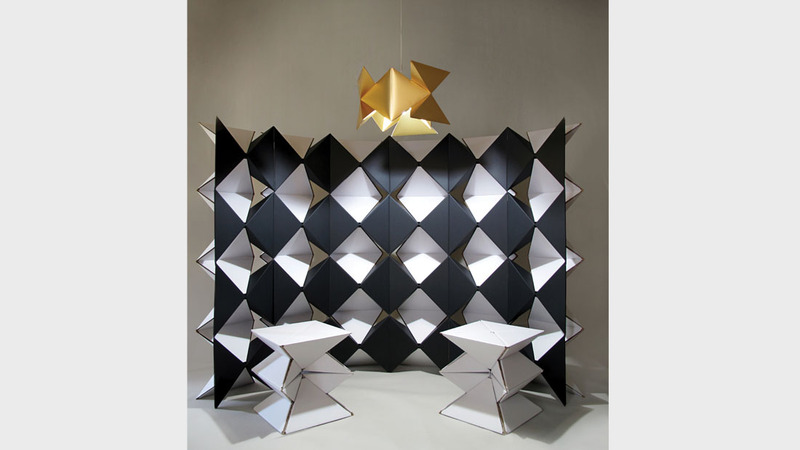 By assembling modules in different ways, they can be transformed into SCREEN DIVIDER, PARTITION, STOOL, LOW TABLE, TABLE BASE AND LIGHTING. 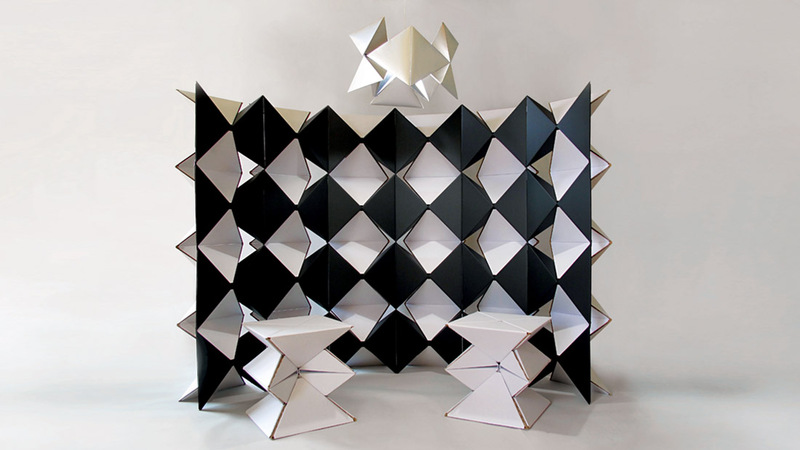 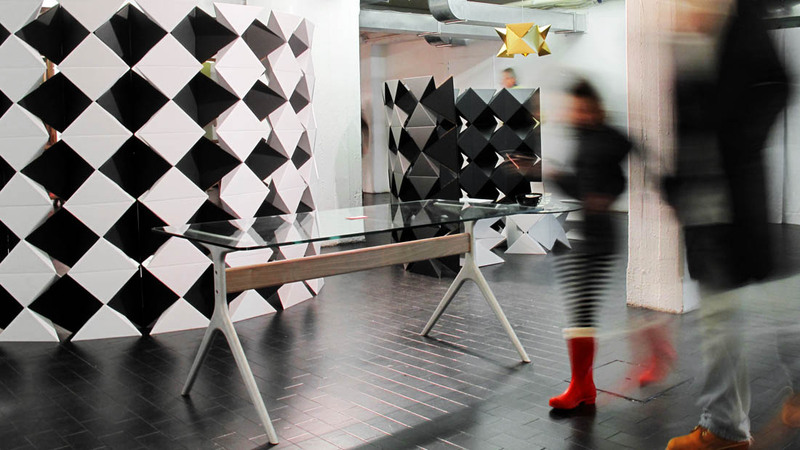 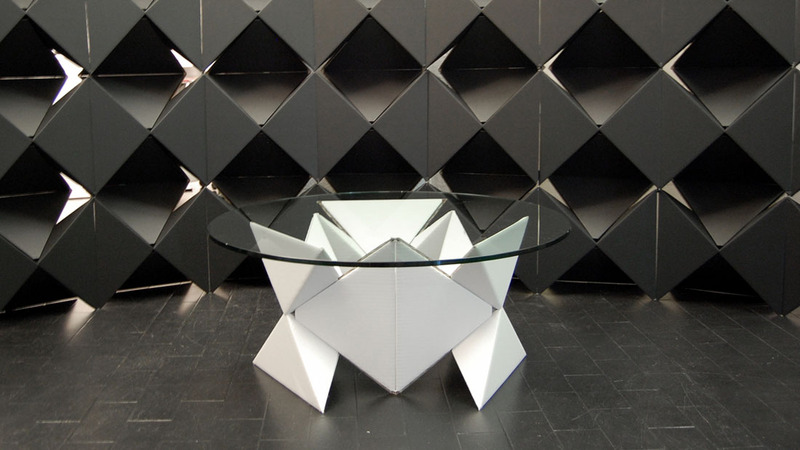 It is a new method of creating various kinds of furniture from the same modules to arrange your environment. 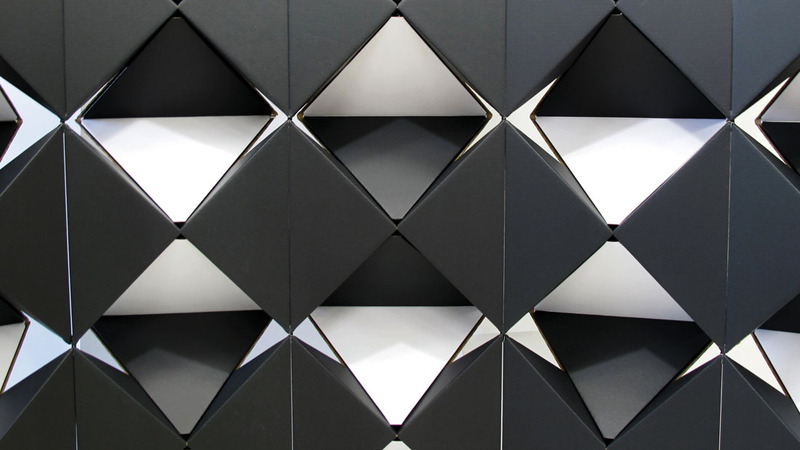 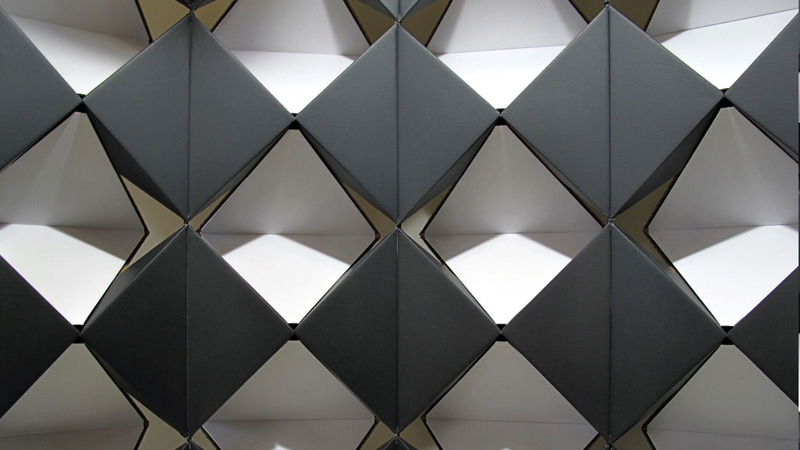 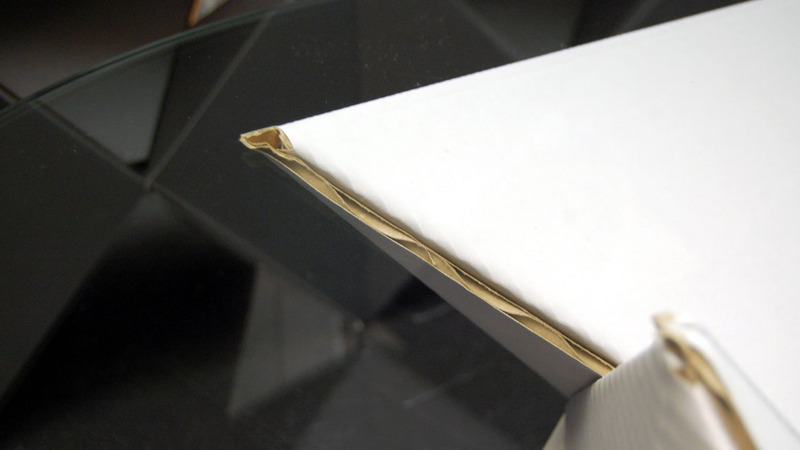 Each module is made by folding a sheet of CARDBOARD, which is an economical and recyclable material.